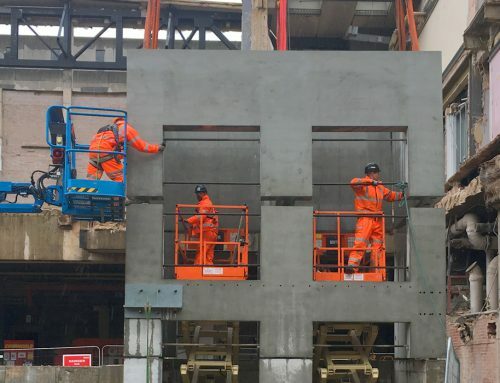 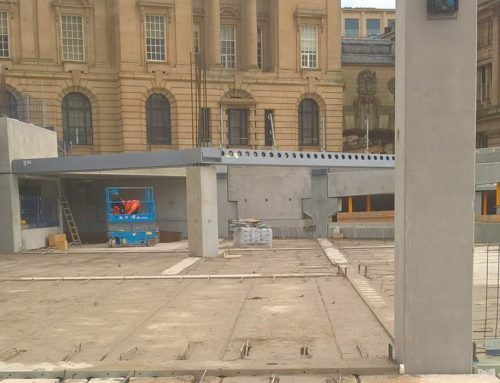 The first Delta Beam is now being installed by PCE Ltd in Birmingham City centre as part of the 17 acre Paradise Circus redevelopment project. 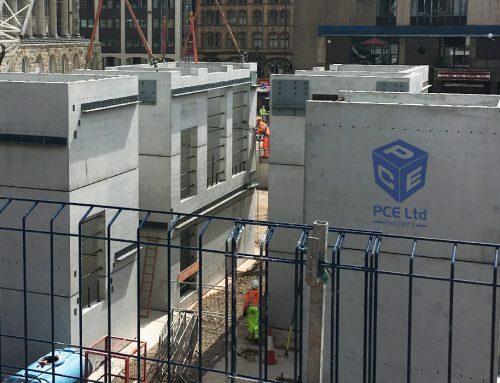 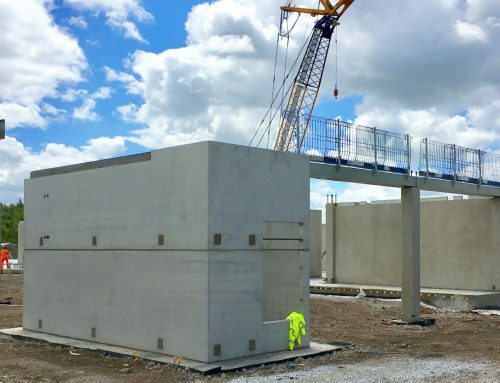 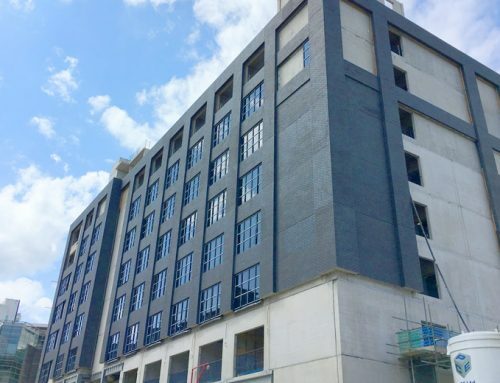 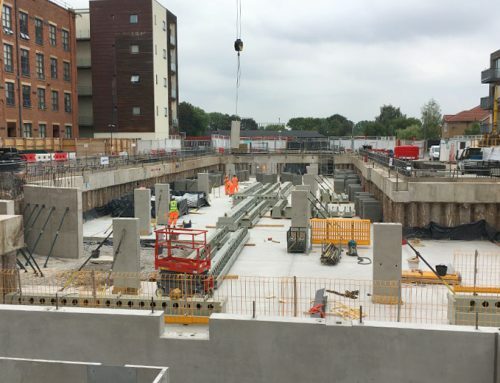 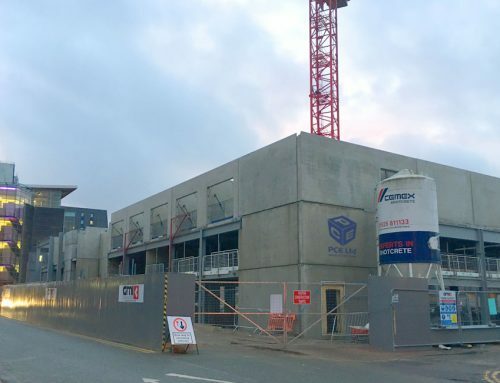 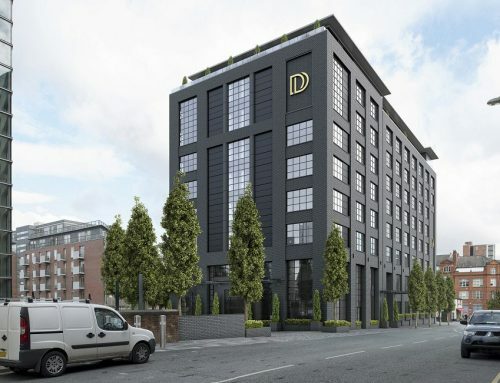 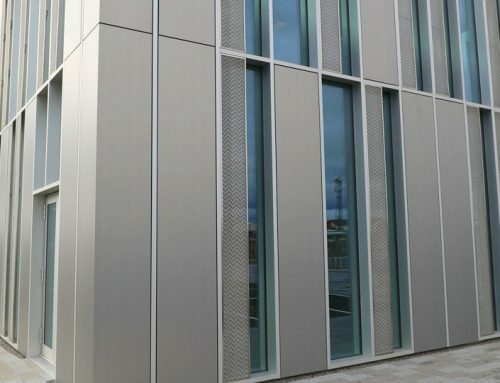 Over 2,500 precast concrete and structural steel components manufactured offsite will be erected by PCE’s highly qualified onsite team to form the hybrid structure which PCE are delivering on a design and build basis. 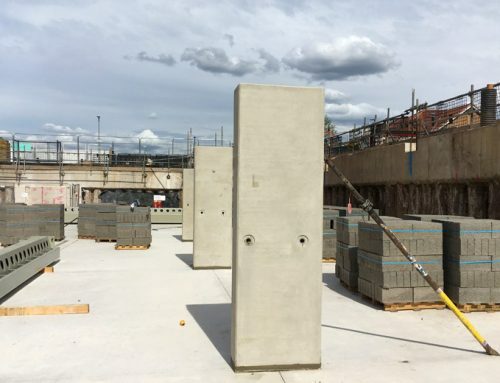 The lift and stair cores are constructed with PCE’s Prefastcore system providing a safe, fast and dimensionally accurate solution for their construction, whilst precast concrete columns, beams, walls, prestressed hollowcore flooring and steel Delta Beam units provide the structural hybrid frame solution with insitu concrete being used where necessary to facilitate structural connections. 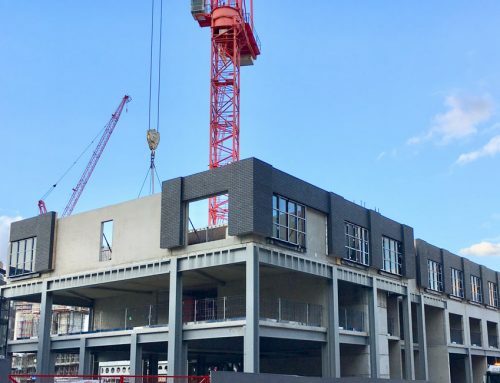 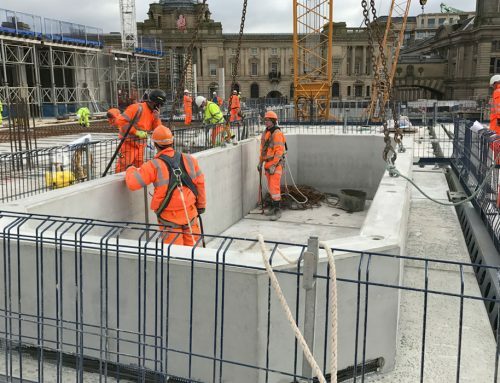 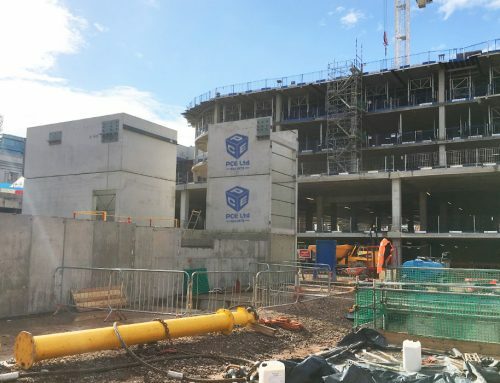 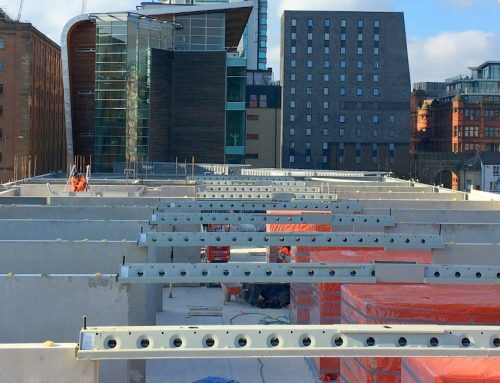 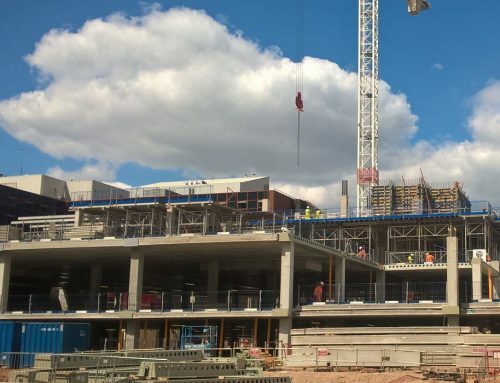 The hybrid structure will provide a suspended car park level below a podium level that will form the ground floor of two new office buildings, Number 1 and Number 2, Chamberlain Square.